The best thing to do is to relax – being anxious can make things worse, remember that 74% of the population fear public speaking, so most of the people in the room can empathise with the fact that you do not want to be where you are! Take a deep breath and have a few sips of water to help calm the nerves. Prepare and Practice…. The more familiar you are with your material the more you will be able to inspire your audience’s trust and confidence. Familiarise yourself with the words and phrases in your presentation. Play around with different volumes and see how well you can hear your own voice. Don’t panic, if you get confuse at one point, refocus and start a new sentence from the beginning. Try to connect with people through eye contact. Regularly shift your focus around the room, not so that you look nervous, but to help involve as many people as possible in your talk. If you are too nervous a tip is to look at the top people’s head in your audience. Avoid reading notes - this can make you lose focus on a connection with the room and make your voice monotone. Congratulation you did it! You can breathe and enjoy! It might not have been perfect but it’s by practising that you will learn! Ask for feedback from colleagues and friends; those around you. The more you know the more you can grow! The first surf lifesaving club was founded at Bondi in February 1907 and several others were established soon after. On 18 October that year, these clubs formed the Surf Bathing Association of New South Wales to regulate surf bathing and raise funds. 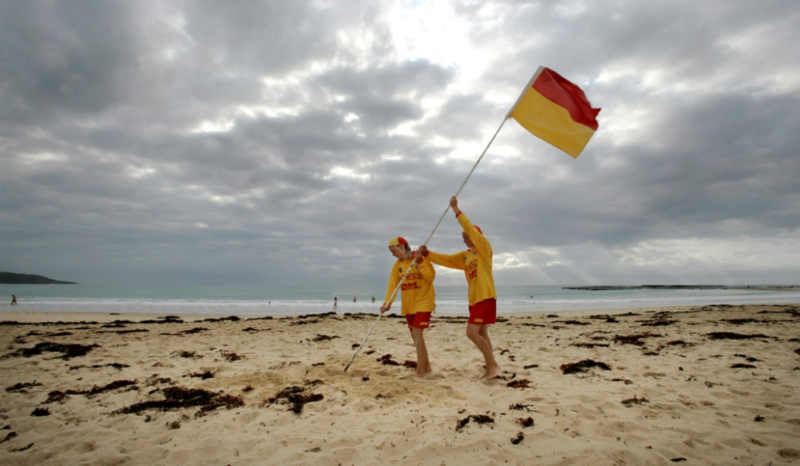 Surf lifesaving clubs soon spread around the country and the surf lifesavers themselves became an Australian icon. Since 1907, they have rescued more than 630,000 people. BrisAsia Festival showcases traditional and contemporary Asian arts and cultural events. 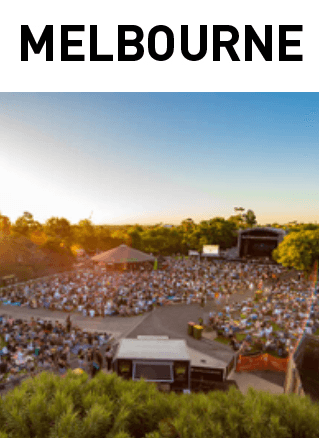 From Saturday 9 February - Sunday 3 March 2019 enjoy events across the city and in the suburbs. Zoo Twilights unites music lovers with world-class musicians in a summer music experience like no other. 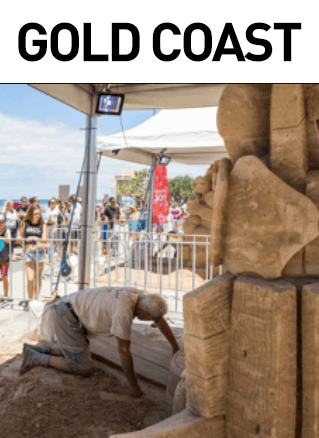 Sand Safari Arts Festival transforms Surfers Paradise into a captivating beachside exhibition of life-sized and even larger than life art pieces. On the northeast of Adelaide the Barossa Valley is a major wine-producing region of Australia. Tanunda, Rowland Flat, Nuriootpa and Lyndoch are the main towns of the region and have really distinct personalities due to the German and English influence. The wine is the main attraction of the region, but the valley is also famous for its gastronomy, it makes it an amazing place to have a cultural experience in an easy-going lifestyle. Enjoy the hospitality of the local community surrounded by the gorgeous landscape made of the thousands of grapevines! Formed with spectacular cliffs, the Great Australian Bight is the home of to an amazing variety of marine life such as great white sharks, humpback, blue and southern right whales, southern Bluefin tuna, Australian sea lions, white-bellied sea eagle and albatross. 85% of the species that you can find there cannot be seen anywhere else in the world! How amazing is that? It’s definitely a place to see during your time in Australia.